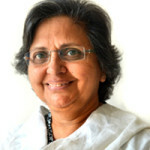 Indu Shrikent is one of the founder members of the Indian chapter of Network for the Promotion of Asian Cinema (NETPAC). She was the deputy editor of Cinemaya, The Asian Film Quarterly, a journal devoted to Asian cinema and co-director of the Cinefan Film Festival. 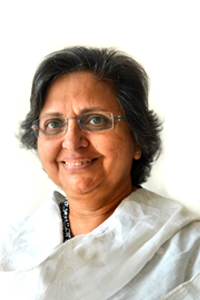 She has also been the Festival Director of Osian’s-Cinefan Film Festival of Asian and Arab Cinema. She has travelled extensively to major International Film Festivals, including Cannes and has served on many Juries. In 2011, she was President of the Short Film Jury at the Locarno International Film Festival.